A detective story would normally be envisioned with two characters, the detective and his side-kick, trying to roam around the world with their magnifying glasses, chewing gums or carrots (ala Karamchand style) or donning a black hat and a long coat (ala Sherlock Holmes). But our ‘Bobby Jasoos’ directed by debutante Samar Shaikh isn’t either of these, yet emerges as a winner. Right from the first scene, Bobby Jasoos a.k.a Bilkis Ahmed (Vidya Balan) is on the mission to become the best detective in the city of Hyderabad. Being a ‘master of disguise’ and heavily inspired by our very own CID and ACP Pradyuman, she sets out in her tryst to crack various cases involving spying on lovers, wives and getting telephone numbers in exchange for her fees. While she is hardly given any respect by her orthodox father (Rajendra Gupta) and criticised for being detached from the family, Bobby realises the true value of having a family while working on a case for Anis Khan (Kiran Kumar) that changes her from a bold and bindass jasoos to a suave daughter. Meanwhile Bobby is also caught in a dilemma of getting married or not married to Tasawur (Ali Fazal). One must admire the sincerity with which Sanyukta Chawla Shaikh and Samar Shaikh have written the script that boasts of such wittiness as well as questions the society in a light-hearted way especially the traditions and values of a conservative Muslim household. Bobby Jasoos would easily have become a caricature of detectives, but thankfully Balan takes full control of her character and not once goes overboard with her act. She may not have to deal with gruesome murders to investigate, but she comes across as a detective, so passionate, that no insults can hold her away from chasing her dreams. Bobby Jasoos also stands out for its colourful canvas and explores Hyderabad with so much gusto. If one has seen ‘The Angrez’ (a cult b-grade Hindi/Hyderabadi film and thoroughly enjoyed it), the Hyderabadi style Hindi in Bobby Jasoos is surely bound to make you smile. 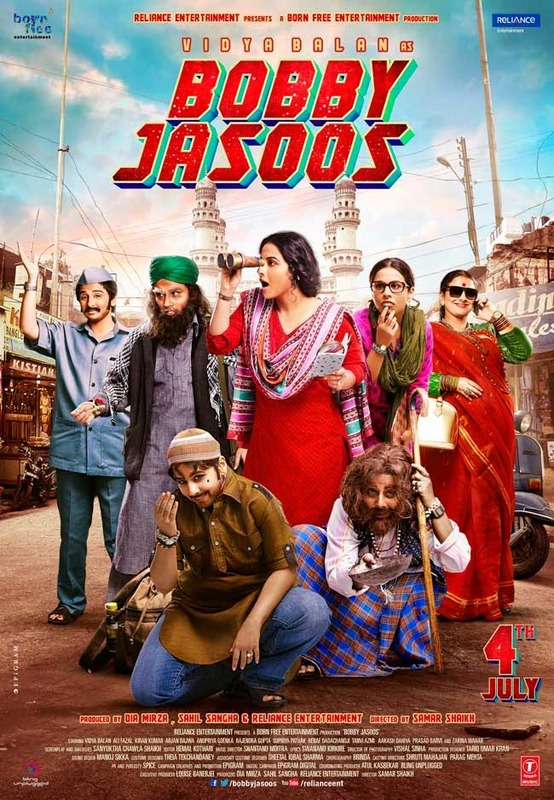 Dia Mirza and Sahil Sangha need to be credited for backing a film like Bobby Jasoos as it is one of the few films that so brilliantly portray its strong lead women character. 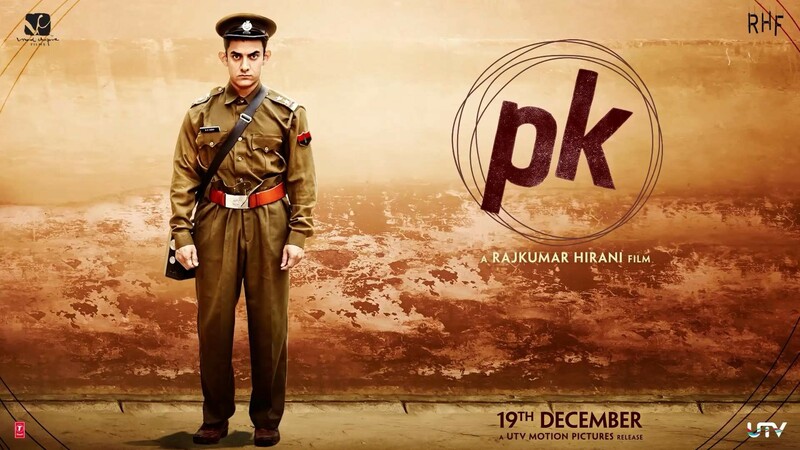 While films continue to be made in Bollywood with the Khans and the new breed of actors, films like Bobby Jasoos, Kahaani, Queen, and Highway are strong examples of having a story written for a women protagonist and also ensuring that it evokes a noteworthy response from the audience. Sans any vulgarity, the crass humour, Bobby Jasoos also takes us back to clean family comedies that can be enjoyed with tasty snacks. In the age of loudness and nonsense content, this one comes as a huge surprise! The only flaw Bobby Jasoos suffers is from a song towards the climax that dips the narrative and an extended melodramatic ending. While the film’s star undoubtedly is Vidya Balan, who once again portrays a character with such simplicity and sincerity, the supporting star cast are equally brilliant. From the senior breed of actors like Rajendra Gupta, Supriya Pathak, Tanve Azmi, Zarina Wahab and Kiran Kumar, each one stands out with their flawless performances. Prasad Barve as Shetty, Akash Dahiya, Arjan Bawa and Ali Fazal also deliver commendably well. Final Verdict: Bobby Jasoos may not be an edge-of-the-seat thriller or have a nail-biting climax, but it is a film that is surely to win hearts with the performances not just by Vidya Balan, but also the supporting senior versatile actors of Bollywood. Made at a modest budget, the film surely will taste sweet success and reinvents the family comedies. This is surely a film one wouldn’t want to miss. Give it a chance!